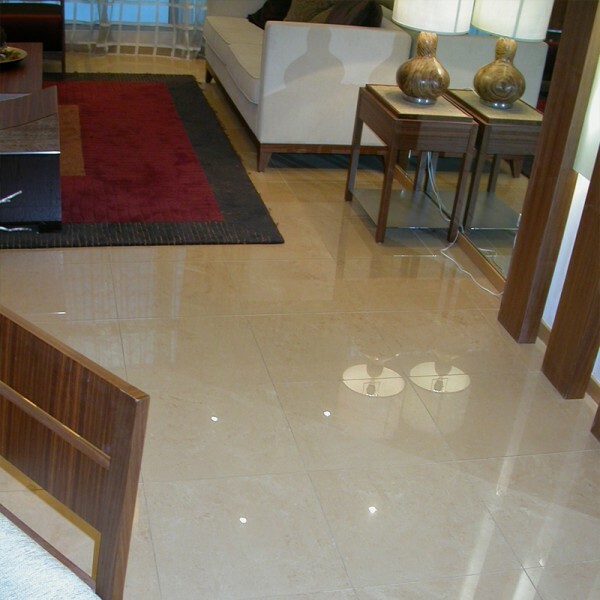 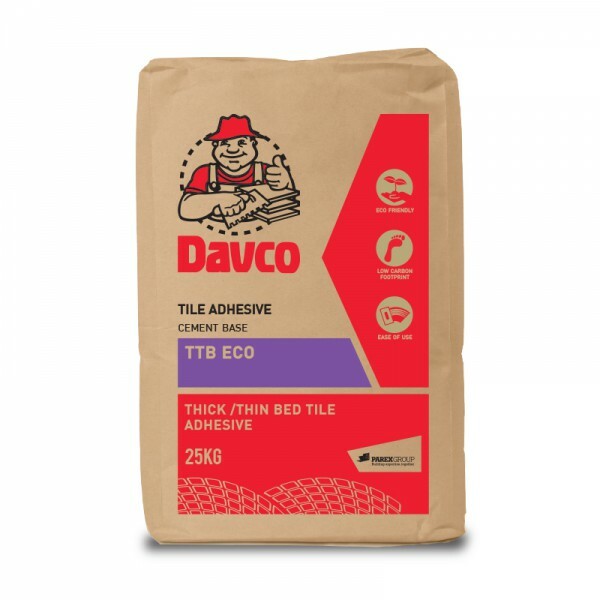 Davco TTB ECO is an environmentally friendly thick and thin bed tile adhesive which is formulated with recycled material and is approved by the Eco-labelling authority in Singapore as a Sustainable building material. 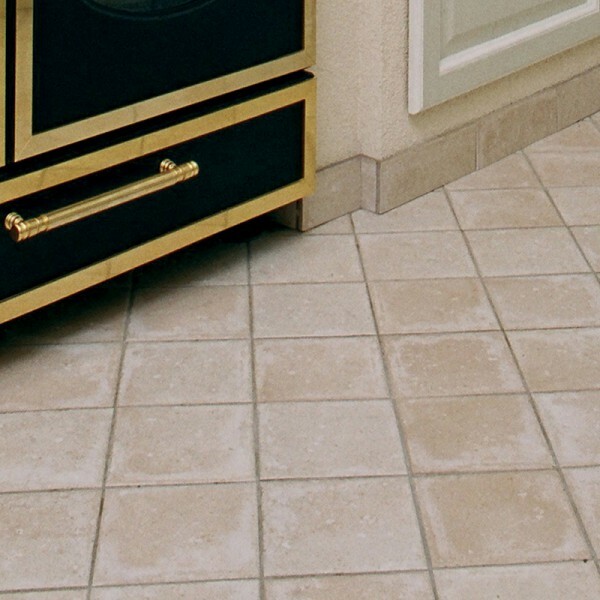 Davco TTB ECO is ideal for fixing ceramic, tiles, slates, marbles and natural stones to interior and exterior walls and floors. 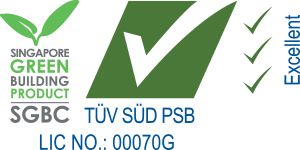 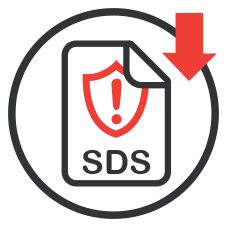 Davco TTB ECO is classified as C1 when tested to BS ISO 13007-1:2010.